Excellent lenses, high water content so eyes do not dry out during the day, when using Replenish. I use these in conjunction with Dailies, depending on what I'm doing. The quality is great. It is not the first time that I used this product. It is a very good product. However I don't know why contact lenses are expensive. I have been using Acuvue 2 for more than 10 years. It is a confortable product. I like it! Well, I have been using Acuvue 2 for more than 10 years. I really like it! 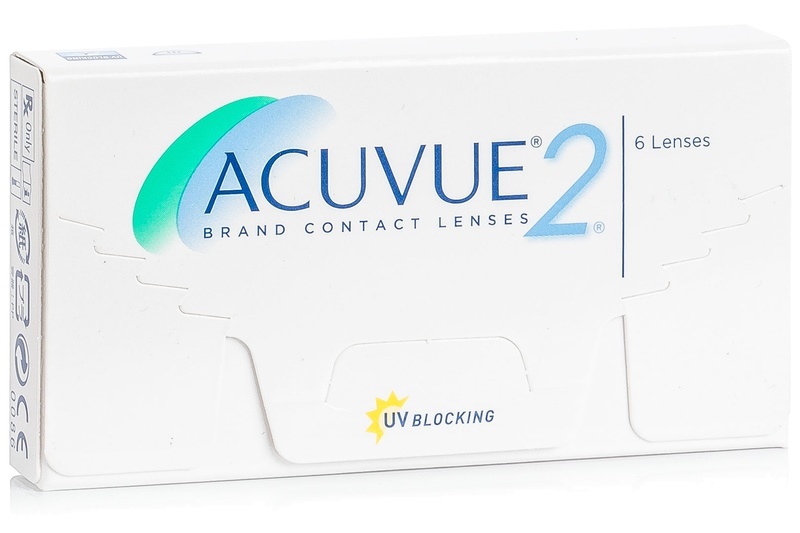 Acuvue 2 is the best brand I have ever used, it is comfortable, durable and fantastic at a very good price. Ask your contact lens practitioner for advice on the best lenses for you. Exactly as advertised. Clear and comfortable. I wear my contact lenses socially and occasionally.nThese lenses were prescribed by my optician so I trust the product. Very satisfied customer, will keep on using Lentiamo. I have used these lens for many years and wouldn't swop them for any other. They are extremely comfortable. Have been using this product for over 3 years now. Very satisfied with it. 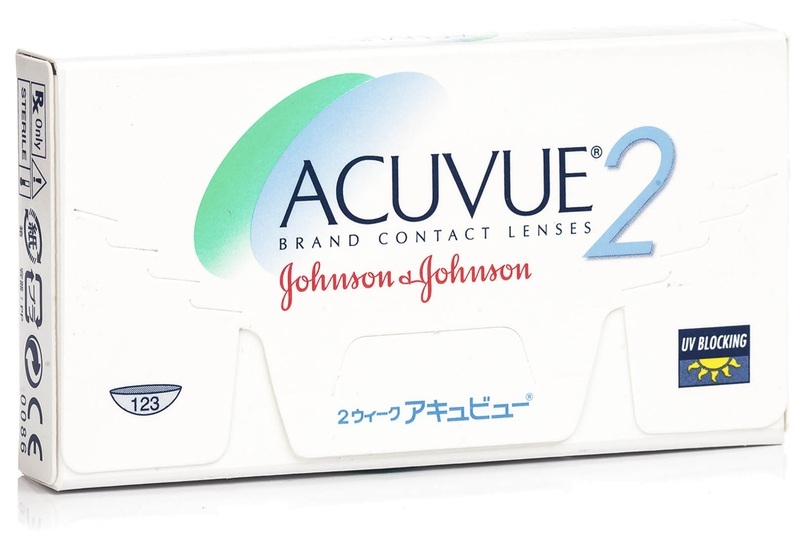 Acuvue 2 from Johnson & Johnson are the most popular contact lenses in the world. These two-week disposable daily contact lenses are lightly tinted blue so they can be inserted with no problems every time – it’s as easy as 1–2–3! The best price available during my search.